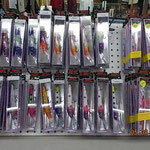 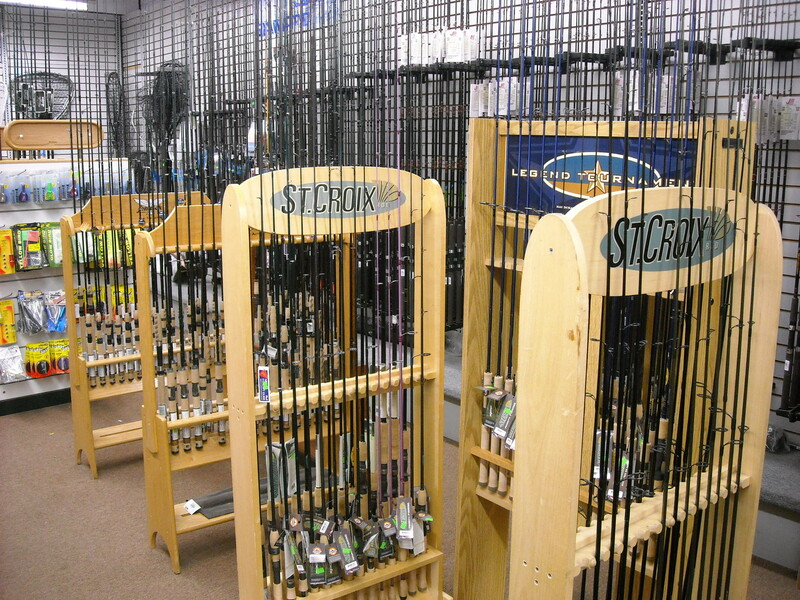 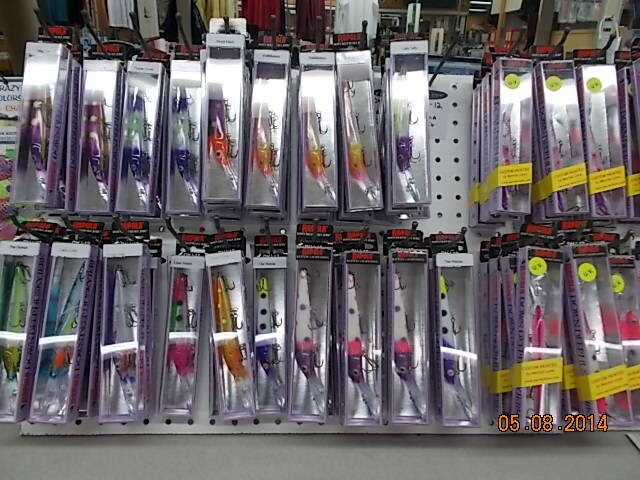 Fishermans Wharf is your "ONE STOP SHOP"
Fisherman's Wharf is Northwest Ohio's most complete Bait and Tackle shop. 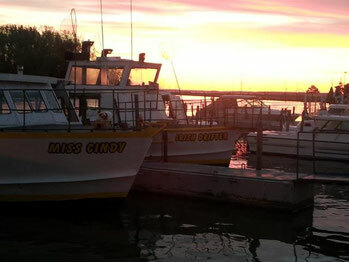 We feature everything you need to make your trip to the Northcoast both memorable and productive. 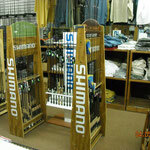 If we don't have it we'll order it for you. 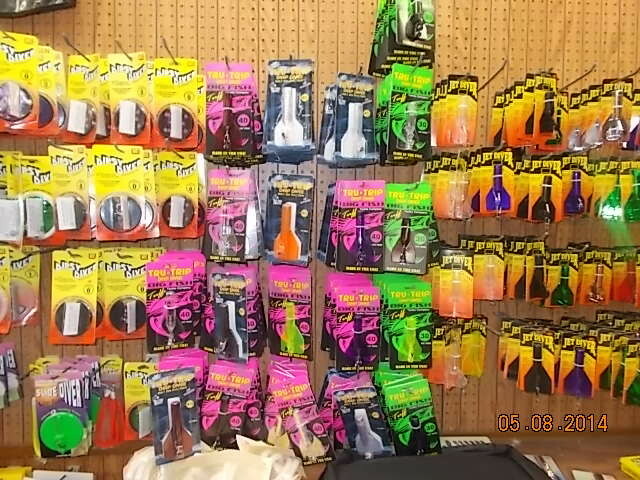 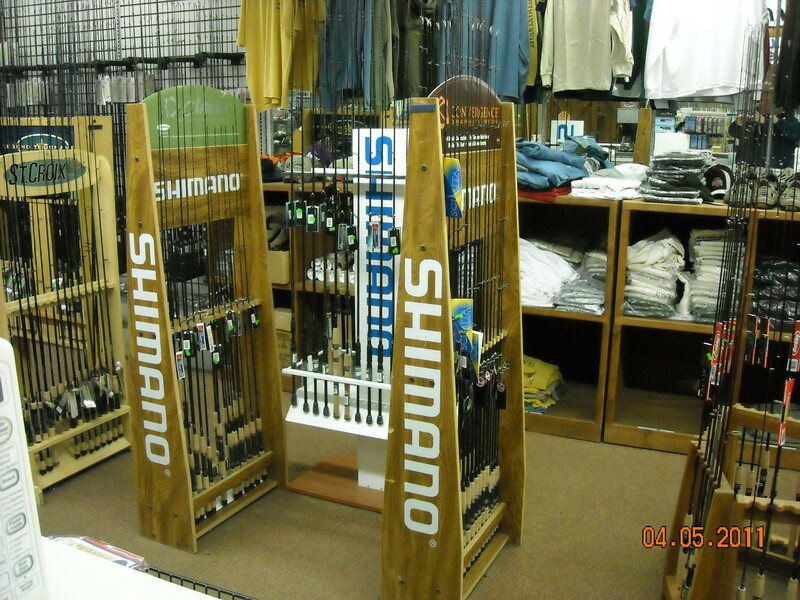 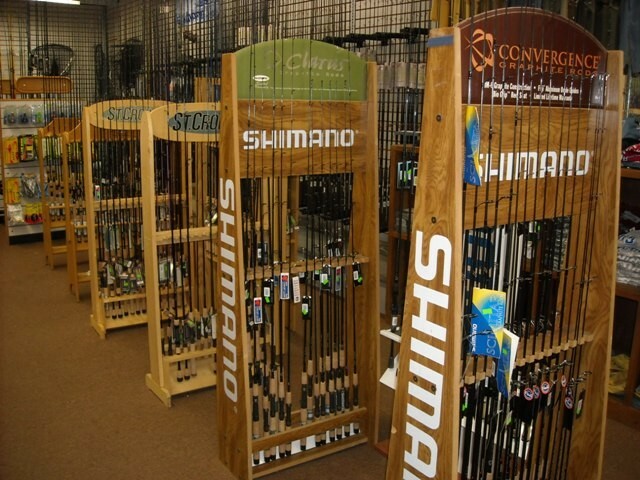 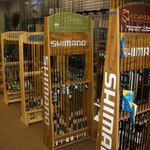 Fisherman's Wharf carries brand name lures, fishing tackle, fishing and hunting licenses, beverages, deli sandwiches, danishes, chips and other munchies, ice, boating supplies, gifts, clothing, and maps to make your day of fishing pleasurable. 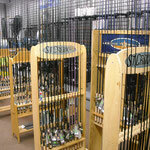 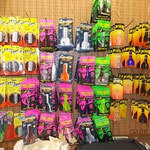 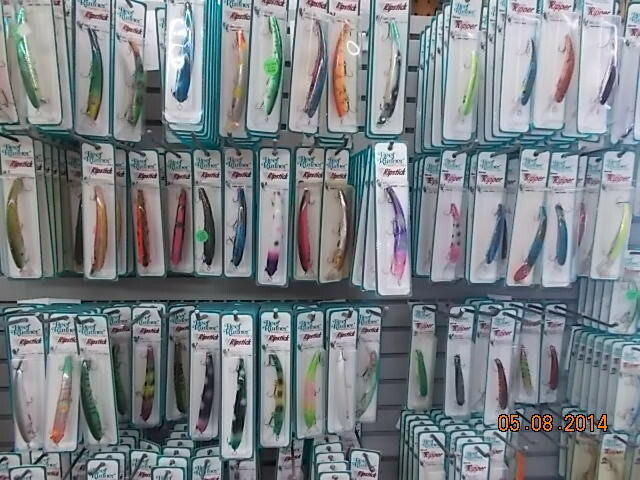 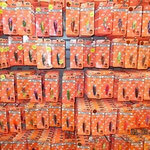 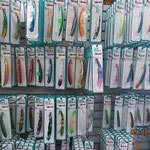 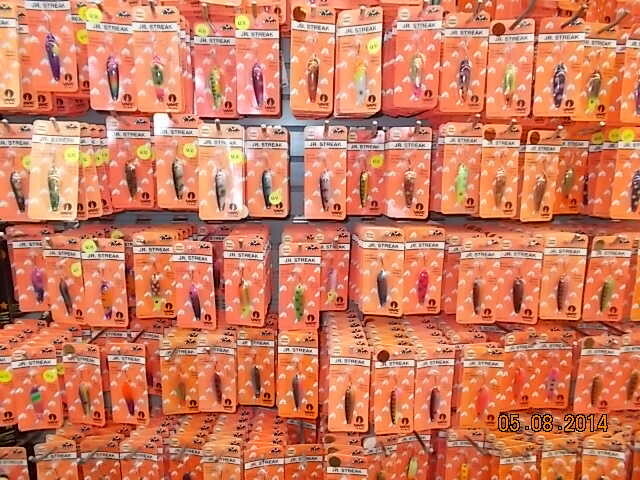 We also carry minnows, soft craws, bass minnows, leeches, waxed worms, and a large assortment of artificial bait.